An innovative formula based on algae and sea salts that gently renews your skin making it feel surprisingly velvety smooth and giving it a radiant appearance. 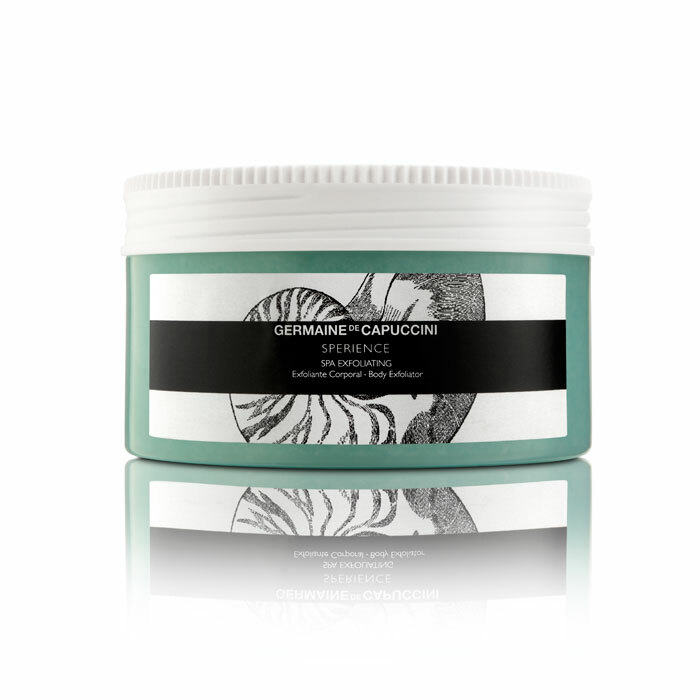 This product not only smells fantastic, it glides over the skin whilst the sea salts remove dead skin cells leaving your skin velvet to the touch. One of the best Exfoliating Body Scrubs ever!! Ideally use in the shower where you can rinse off easily. 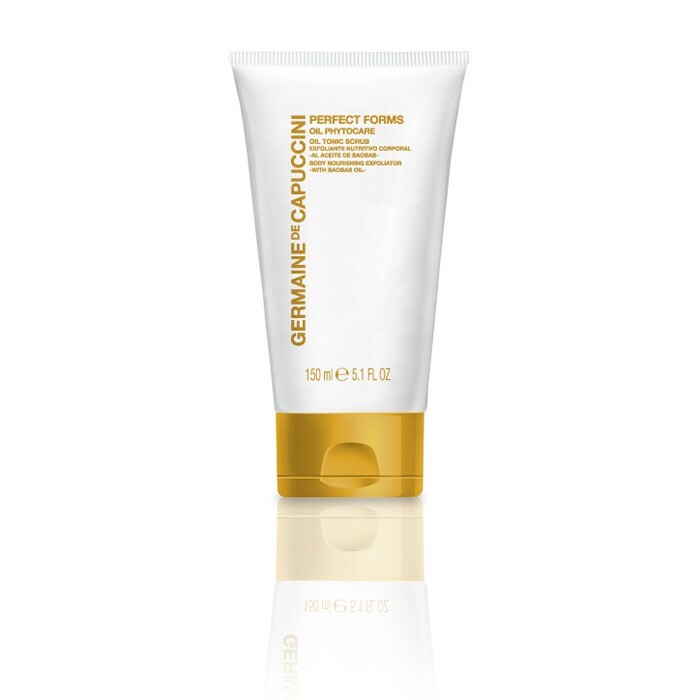 A body exfoliator formulated especially for dry and very dry skin – exfoliate regularly to allow your body moisturisers to penetrate and work to the maximum.